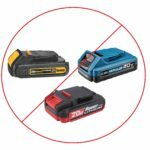 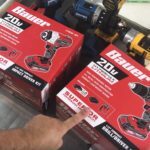 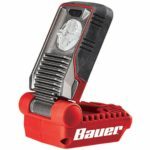 My thoughts: While I would like to see the Bauer 20v reciprocating saw already, I’m glad to see another very useful tool added to the Bauer battery platform. 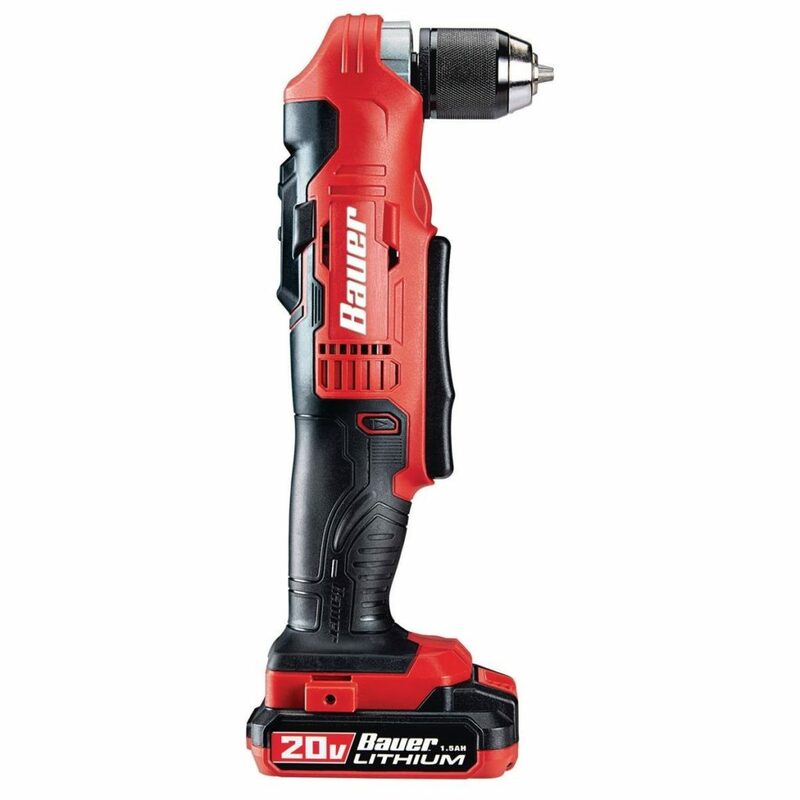 It’s priced fairly competitively at $69.99 bare tool but I’ve already seen a coupon out for it for $64.99 so you can also save a few bucks. 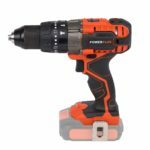 With features such as a ⅜” all metal chuck, a variable speed trigger and a 2 speed gearbox, this looks to be an excellent addition to a battery platform aimed at DIYers. 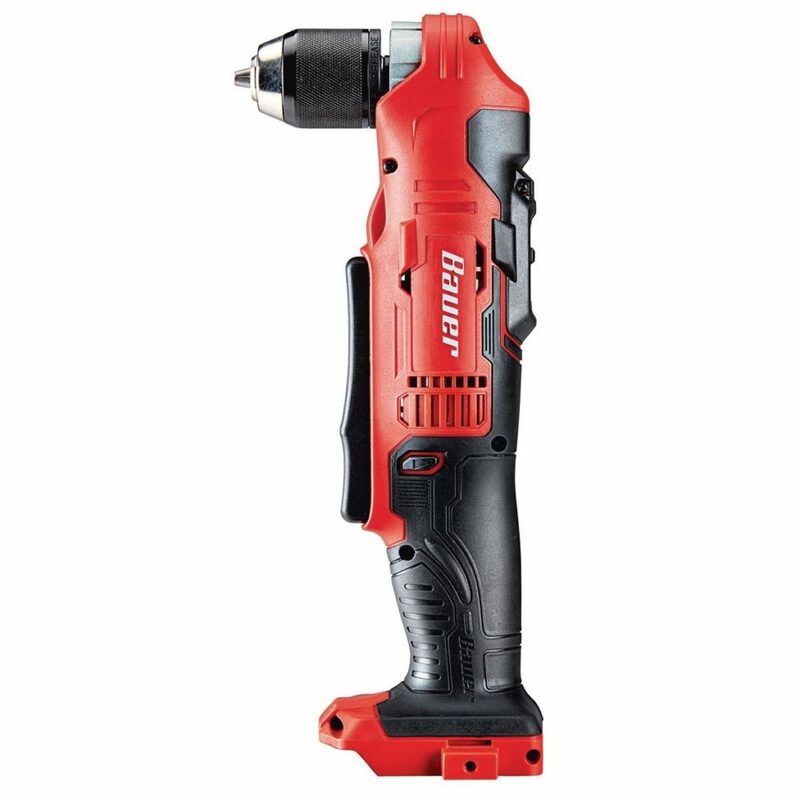 Maximum torque: 345 inch lbs.